I struggled to get into this series. 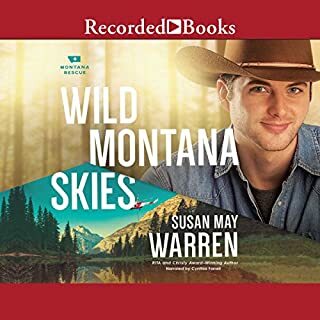 not because I don't love Susan May Warren writing, but because I get so attached to her characters that it hurts when it is over. After The Christiansen's series, I wasn't ready to get emotionally invested again. How wrong I was! This book is a great introduction to remarkable characters that I am ready to learn more about. Blazing Kate and Judd is a couple that is meant to be together, but does God love them enough to give them happiest. Sub characters- Connor, Ruben, Peter, and Jillian are character that have a story and I can't wait to hear about it. 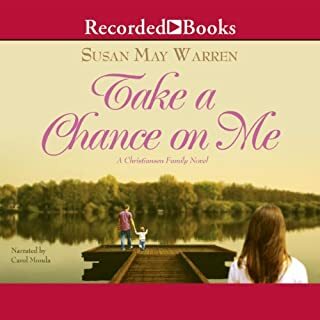 It's hard to believe that every book by Susan May Warren just steals me away with intriguing characters (that are so well developed I believe in them) and unique and well-developed storylines, as well as realistic struggles with faith in trying circumstances. I just loved Jed and Kate and wondered how they would ever work out the issues they struggled with. Ultimately I was thrilled with their resolution and their acknowledgement of God's love, mercy and sovereignty. 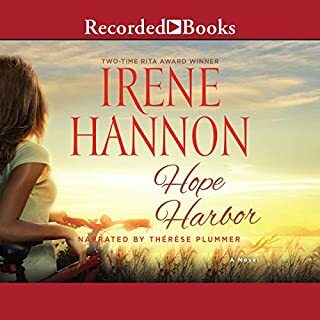 I had already read the book in Kindle format and loved it, but as soon as I began listening to the audible version, I knew this was one I could share with my daughters who all have busy hectic "mom" lives. 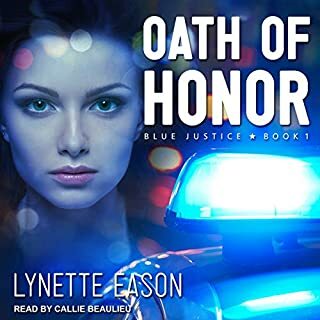 I'm hoping to be able to get this entire series in Audible version and hopefully they will all have an equally exceptional narrator. Give this one a miss! Appallingly bad. I enjoyed other books by this author, and am sorry to report that this one is merely a collection of cardboard characters, cliches, and stock phrases. Inserting the repeated comments about rippling muscles, tight shirts, etc., etc., etc. just makes it worse. It's all unbelievable! Skip the book and use the time to clean the garage! An excellent narration and story. It was also interesting to learn about smoke jumpers. It is a close cliffhanger and I'm looking forward to the next. Loved the story and the narration! 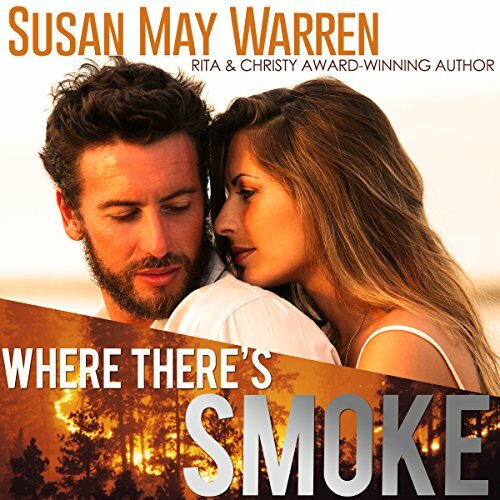 Where does Where There's Smoke rank among all the audiobooks you’ve listened to so far? What other book might you compare Where There's Smoke to and why? I'd compare it to the other books in this series, obviously since they are similar and connected. 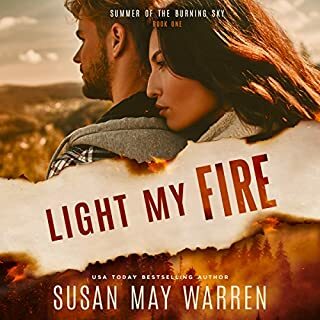 Outside of the series, I'd compare the romance to that found in books written by Denise Hunter, Becky Wade, Nicole Deese. Without giving away too much...when Kate was in a very dangerous situation and Jed was talking to her through their radios. 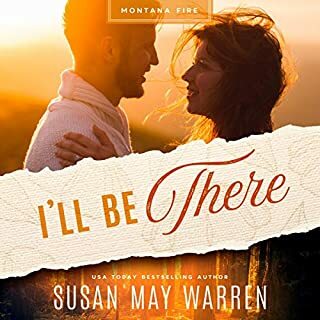 It was such a panicky situation and I could really feel the fear and danger and how helpless Jed felt, but he was trying to do his best for her. I love this whole series and have read all the books in ebook form. Now I am listening to them and loving the narration, too. This is a gripping, Great story. Lots of adventure and reasons to have faith. I've read the book, read the next two books in the series and just had to get it in Audible too and listen. This is read really well. You'll love it!